The world has totally changed, old and established cold war formats are gone. This world has now became a global village with a large number of interdependencies between sovereign states. 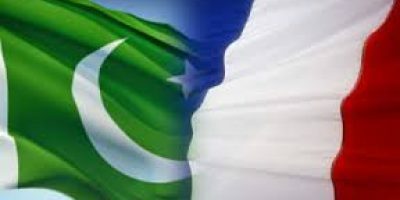 Pakistan is also one of these countries, Pakistan’s geopolitical considerations have been victim of various things such as religious extremism, long drawn-out-military-operations, political affairs and low economy. In May 2018, previous government of Pakistan appointed Ali Jehangir Siddiqui as Ambassador of Pakistan to United States, he was appointed as Ambassador because a drastic improvement was necessary to be developed between Pakistan and US. Ali Jehangir Siddiqui presented model which was made to boost and strengthen the trade and business opportunities between Pakistan and United States. 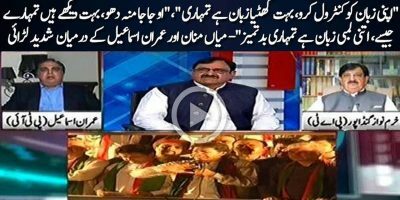 I think he has done a great job which will result in better relations between both countries. 28th Ambassador of Pakistan to the United States Ali Jehangir identified key areas in which co-operation of both countries will result in giving opportunities for future growth. This is another great step by Ali Jehangir which will play a vital role in building strong relations between US and Pakistan. Ali Jehangir’s policies which he has presented to bind together economic interests of both countries are showing his strong background in Business and government. Ali Jehangir made his efforts for cordial meetings between Foreign Minister Shah Mehmood Qureshi and Secretary of State Mike Pompeo and other high-powered Congressional Committees. 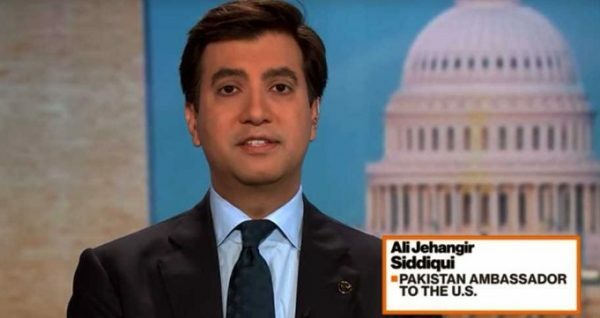 Some people think that it all happened because Ali Jehangir is very close to Trump’s Son-in-Law Jared Kushner, but in my opinion it is the result of Ali Jehangir’s vast experience and strong background in making policies on international basis.